Install TGI Connect’s mobile application onto your smartphone or tablet! A powerful tool that fits in the palm of your hand! 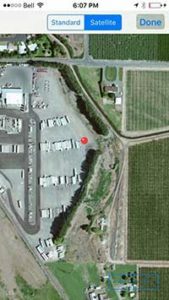 Tracking your company’s trailer or untethered assets is just as important as tracking your payloads and inventory. You need to track them to know their status, location, and other pertinent information. This helps ensure they don’t become misplaced or used for something other than their intended purpose.Our mobile application can be installed on your smart phone or tablet! Performing a simple yard check, for example, from any remote location without leaving your office, car, or home helps you to avoid all of the time, cost, and lost productivity required to manually locate assets. <>Powerful Info at your Finger-tips. <>Usability & Design. Ready to go technology. <>Developed to easily track your trailer from anywhere. Tracking assets manually can be a time-consuming process in itself, if you don’t have the right tools. 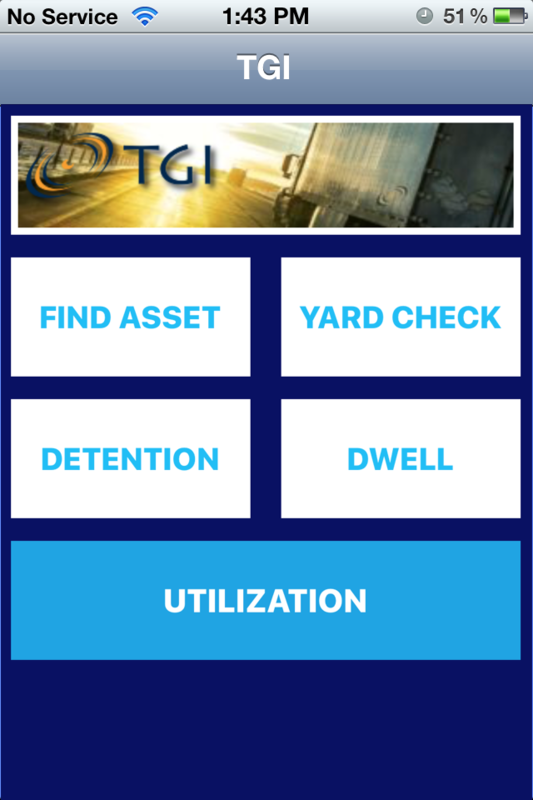 The TGI Connect mobile app is a popular tool for trucking enterprises looking to track and manage their assets because employees can use their existing mobile devices to gather asset data. Numerous useful features are built into our top rated app. TGI Connect’s mobile asset tracking app allows employees to optimize all these asset tracking features shown below easily from your smart phone or tablet. TGI goes Apple – The Power of Simple is now available on your iPhone. Click here to view and download app in Apple’s iTunes store or simply open up iTunes from your iPhone or iPad and search TGI. **If you don’t already have iTunes installed you will need to download iTunes to download TGI’s app. Click here. 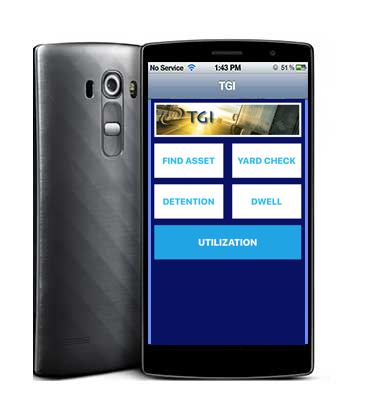 The TGI Mobile application for Android® can be found at the Google® Play Store. Follow this link or simply find the “Play Store” icon on your device, open it and search for TGI; look for the TGI swirls icon. Download and install the application from there. Once installed just fill in your credentials under the options buttons. Click here to go to Android Google Play Store directly to download App. Here you will find all the features for the application. Yard checks go mobile! Have an eye on your assets – whether they’re in your yard or your customer’s yard – virtually from anywhere! You can view a pie chart of the data by touching the “by asset” tab at the bottom. 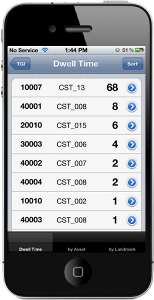 You can view a bar graph of the data by touching the “by landmark” tab at the bottom. 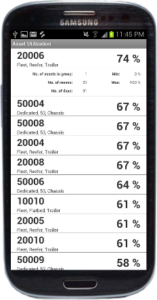 Mobile AppsTrack your asset right from your mobile phone using one of our apps. MYTGILogin to our powerful and intuitive client portal where you can track your assets and create valuable reports. Demo RequestStop worrying about & wondering where your assets are. Contact TGI for a free demo and change your business.